When you are getting started in genealogy, there are several forms that you want to become familiar with. 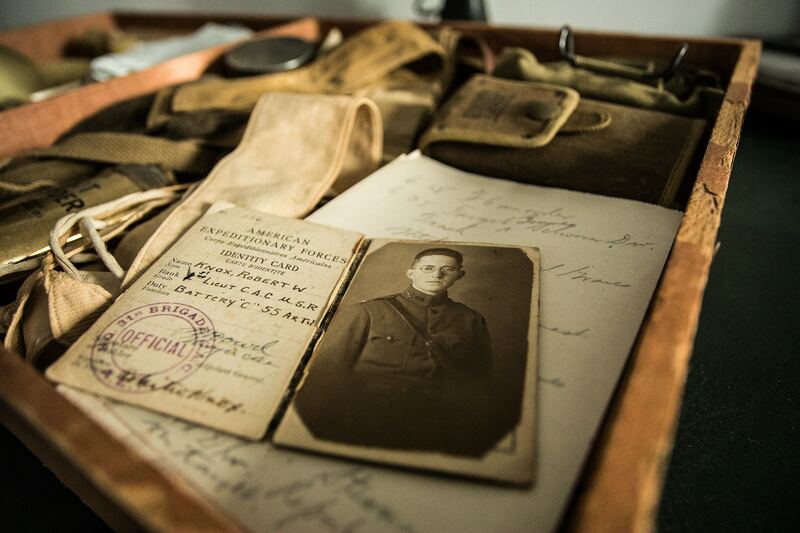 They will help you organize and keep track of your ancestors' information. Use these blank forms to record your research results. Click on the title to view or print a PDF version of each. If you are interested in starting the journey of researching your ancestors, take a look at this Research Guide. You can access a wide variety of information about the history of the Chatham area as well as your family history on our online resources. We also maintain a growing digital collection of documents, records, artifacts and photographs. Searching for obituaries for those that have lived in Chatham at one point their life. Check out our obituaries database to help with that search. Obituaries will be taken from both the State Journal Register and the Chatham Clarion. Most of our genealogy databases can be accessed from home. Visit the "Genealogy & Local History" tab of our Database page to get started! Take a step back in time by taking a look at our the yearbooks that we have digitized. They can be found on the Chatham Area High School Yearbooks & Class Photos Facebook Page. Looking for a home for your unwanted yearbooks? Consider donating them to the Library! Once beloved mementos for young students, old high school and college yearbooks are now treasured by genealogists, local historians, and even school reunion planners. The Opal Lee Chatham History Genealogy Room has a large collection of Chatham area yearbooks, but it does not include all schools or years. Due to cost, we rely on kind donations to add to this collection. In good condition; no mold or water damage, please. The genealogy collection focuses on materials from the US, particulary those areas people came from before they arrive in the Chatham area. The local history collection focuses on materials on the townships of Chatham, Auburn, Ball, Cotton Hill, Curran, Loami, New Berlin and Woodside. Genealogical Indexes and so much more. Ancestry Library Edition (IN LIBRARY USE ONLY) brings the world’s most popular consumer online genealogy resource to your library. It’s an unprecedented online collection of individuals from North America, the United Kingdom, Europe, Australia, and more. Answers await everyone—whether professional or hobbyist, expert or novice, genealogist or historian—inside the more than 7,000 available databases. Here, you can unlock the story of you with sources like censuses, vital records, immigration records, family histories, military records, court and legal documents, directories, photos, maps, and more. While you are in the library via personal laptop or Library computer, you will have exclusive access to a vast collection of billion of genealogical records. About 2 million images have been digitized, and many are not free available on the FamilySearch website. Some of those image, however, are classifed as "restricted access" for various reasons, and are visible only on computers in Family History Centres and affiliate libraries which Chatham Area Public Library is one. A free account must be created to access these records on FamilySearch. It is simple to do. All you need is your email address and name for verification purposes. It will ask for other items but these can be made generic if you are concerned about privacy. FamilySearch will send you an email to verify that the email address is an accurate address. All you have to do is click on the button in your email to verify. If you need help navigating the website, please check out this handout. If you have additional questions, please do not hesitate to come by the Reference Desk and ask Alanna Sablotny, Local History/Genealogy Reference Librarian for help. To learn more about the wonderful equipment that we have available for all patrons, check out the Technology and Computer Services page under Memory Lab. We have VHS to Digital converter, 8mm to Digital Converter, Slide/Negative Converter and an overhead scanner. 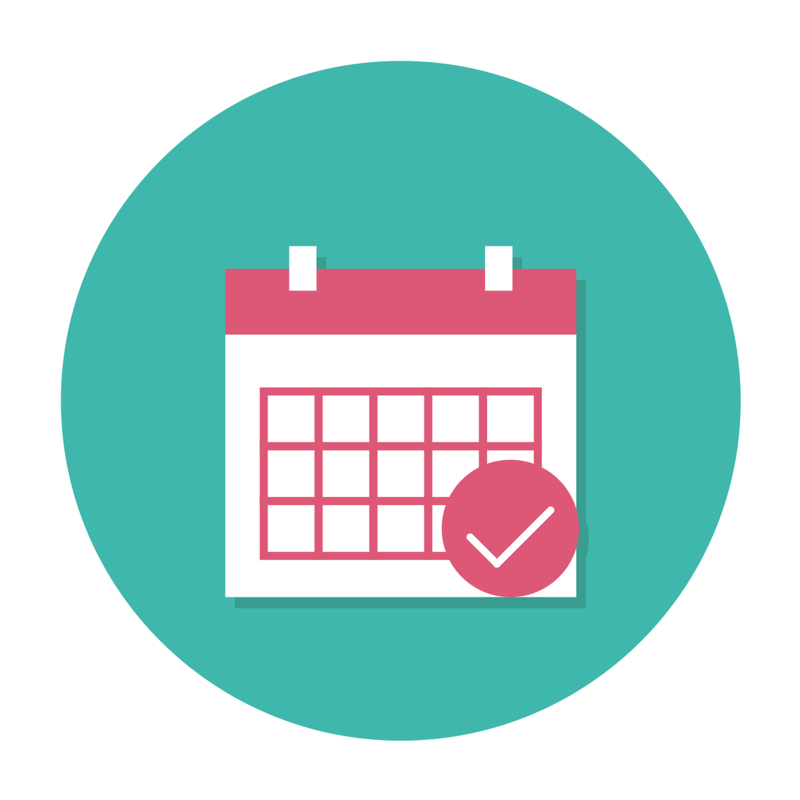 Click here for a list of upcoming genealogy programs. 1977 4635 John F. Whitney John J. Cioni, Jr; Troy R. McNutt; Clifford N. Nevern; John C. Wiesenmeyer; James F. Eberwine; John D. Brown; Clifton Hill Janet Greenwood/Kathy Oglesby/Helen Spence John C. Wiesenmeyer; James F. Eberwine; John D. Brown all elected to a 2 year term; Troy McNutt left vacancy replaced by Clifton Hill to serve til May 1981. Our mission is to provide both experienced as well as new family historians opportunities to learn procedures and share experiences in the wide field of genealogy. If you have any questions, please contact Alanna Sablotny, Local History/Genealogy Librarian at [email protected]. Opal A (Young) Lee was the unofficial historian of Chatham. She was well qualified for the role as a life long resident of Chatham. Opal was born Feb. 12, 1920 and married her high school sweetheart, Vernon Lee, in 1942. 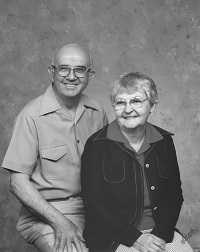 She worked at the Glenarm Grain Elevator before her retirement and served as village clerk. Throughout her life, she dedicated her life to collecting and preserving the history of Chatham via photographs, artifacts and documentation for local businesses, the Library, and other organizations. The Library celebrates her life and dedication to Chatham through the Opal Lee Chatham History and Genealogy Room.